How Can You “Rightsize” Your Next Home? Earlier this year, I shared exciting information about several new mid-century homes on the market in Shrewsbury, many of them within walking distance of the center of town. As you might imagine, those properties drew a lot of interest based on their location – but they also appealed to some prospective homebuyers because of their size and amount of yard space. There has been a recent trend among certain homeowners toward downsizing to a more manageable lifestyle. While there are plenty of buyers out there who are still looking for large homes for their families, there are many families that are finding they require less space than before. The reasons vary – children growing and moving out into the world, a desire to abandon large-scale material possessions and concentrate on a more experiential lifestyle focusing on hobbies or travel, or a heightened interest in lower home maintenance and increased energy efficiency. But whatever the reason, there has been a demonstrable surge in interest in curating a smaller living space rather than sustaining a sprawling property. 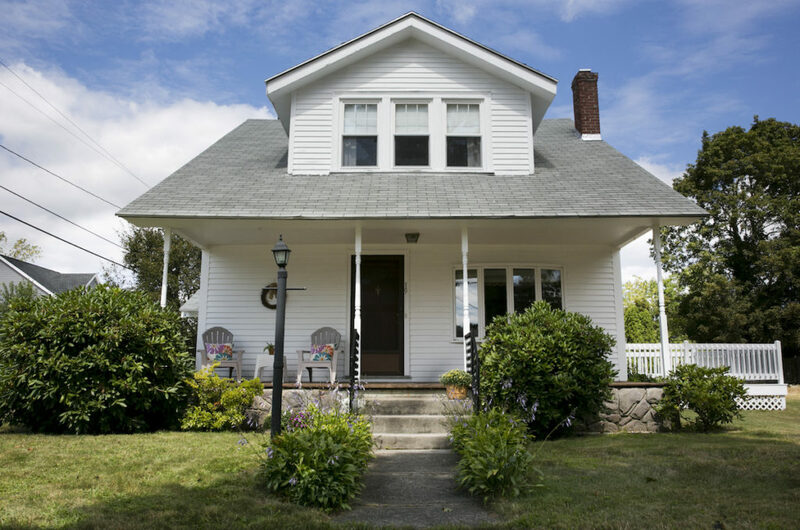 Fortunately, a town like Shrewsbury has many smaller homes, and a lot of them are in excellent condition, having been lovingly maintained and updated throughout the years by diligent homeowners. There are also condominium units on the market for those who desire a simpler lifestyle. If you’re in the market for a new home, there are a few considerations to address when determining how to best “rightsize” your next home purchase. 1)Savings. 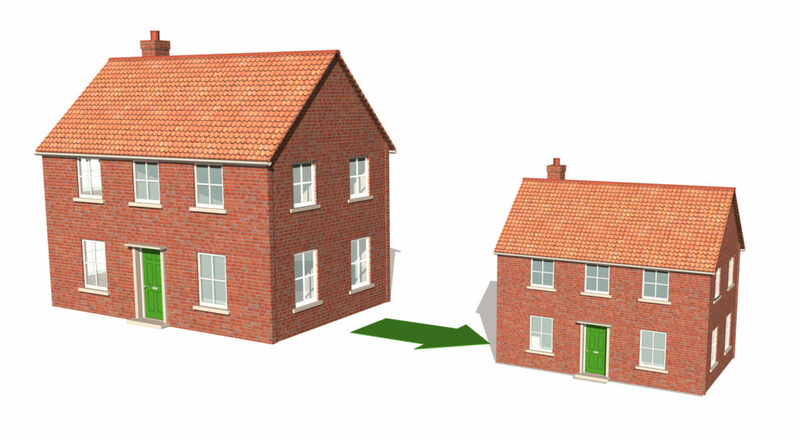 What are the financial benefits of moving to a smaller home? 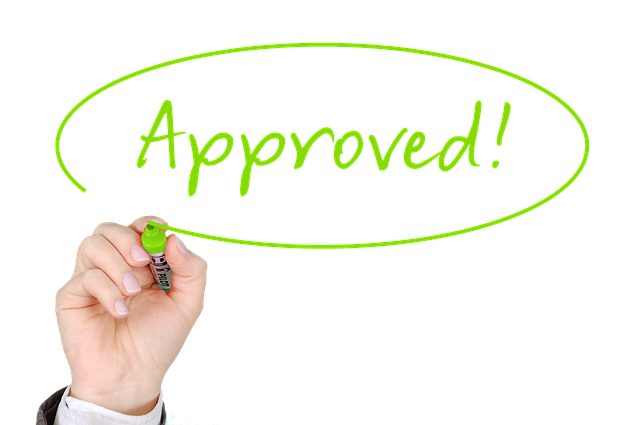 What will you save on your monthly mortgage payments? How much will you net on the sale of your current home? If more money in your pocket is appealing to you, are you willing to give up some of the space you have now? 2) Needs. What are your “must-haves?” Maybe you don’t need as many bedrooms as you currently have, but an updated kitchen or bathroom is important to you. What about a garage? Storage space? What kind of yard do you wish to maintain? What about location? 3) Effort. Are you willing to put in the work necessary to pare down the number of belongings in your everyday space? Swapping a large home for a smaller one involves hard choices about what to keep, sell, recycle, and donate. One solution for items that you don’t currently use but may wish to access in the future is to rent a storage unit. There are several options nearby. This be an involved project, so you should think about whether you have the resources and energy to systematically sift through all of your possessions and make some hard choices. However, that effort can also be a big payoff in the long run when you enjoy the simplicity of less cleaning, yard work, and general maintenance. 4) Ambiance versus Maintenance. Many homeowners appreciate the “charm factor” that accompanies older, smaller homes. Nuances like built-in cabinetry and pocket doors outweigh the potential pitfalls of maintaining an aging house. But for those who value ease of life over architectural aesthetics, a gleaming new condo might be a better choice than a freestanding home that was built 100 years ago. 5) Self-Perception. I know that it can be hard to admit, but our homes are extensions of ourselves. We maintain them, decorate them, spend long hours in them, and ultimately, they become reflections of who we are. If your current home serves at least in part as a status symbol, you may want to rethink moving into a humbler dwelling. While a lot of people are bucking the convention that money can buy happiness, it’s fair to say that our egos can be intertwined with our living space. 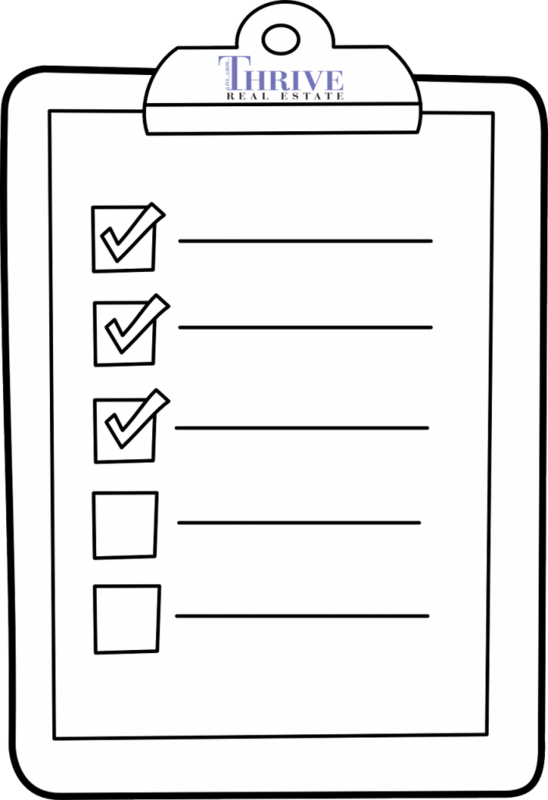 6) Routines. This is an important question to ask when assessing any potential move. What impact will your new home have on your lifestyle? Whether it is a question of your children changing schools, having to shop regularly at a new supermarket, or a change in space for entertaining, a move affects many of our established routines. If you have thought through the benefits and drawbacks of moving to a smaller home and it is something that you would be interested to explore, please contact my team and me. We will be happy to talk you through the process of finding the home that is the right size for you. 2) It’s the most beautiful time of the year for photos. In fact, we have 3 clients we are working with who are planning to sell in 6 months so we have gone ahead and staged and photographed their homes NOW for a sale during the late fall/winter. 5) Families have TIME in the summer, so Mom and Dad might have time to focus more on homes that enter the market now, and might decide to make that move during the lazy days of summer. Click here for a free home valuation or call/text Maribeth at 508-641-9323 to start the discussion. Last month, just before students around the country headed back to school, Newsweek published a list of this year’s top public high schools in the U.S. The magazine collected data about which schools turn out students who are best prepared for college, assessing variables such as graduation rates, test scores, percentage of students bound for college following high school, and school poverty rates. Newsweek partnered with research firm Westat to collect information from more than 16,200 schools around the country before coming up with a “short list” of about 4,800 schools with the highest levels of college readiness. The magazine’s final cut included only the top 500 public high schools around the nation. I’m proud to say that a number of high schools in Massachusetts made the list. And of that top 500, Shrewsbury High School was ranked 128. With a student retention rate of 99% and a graduation rate of 98.7%, Newsweek reports that 96.2% of students who graduate from Shrewsbury High School are bound for college. As the parent of three Shrewsbury High School graduates, I am delighted to learn just how top-notch Shrewsbury education is considered on a nationwide scale. Shrewsbury High’s ranking on this list sends the message that Shrewsbury values education, invests in our students’ learning, and provides a pathway to continuing education at the college level. Meanwhile, the average Shrewsbury tax bill is an astonishing $5,030 – dramatically lower than all of the other high schools in the state with high rankings. For the money that Shrewsbury homeowners are paying, the quality of the education that Shrewsbury students receive is second to none. Shrewsbury’s talented educators are able to do less with more, and it reflects on a national level. Kudos to all of those who are involved in managing our town’s budget – these results don’t occur without a high degree of attention to every detail. To me, nothing says community commitment better than the quality of a town’s education. A dedication to education results in critical thinkers – the young adults who cultivate a passion for changing the face of the future, and who are ultimately the achievers of the next generation. Nelson Mandela once said, “Education is the most powerful weapon which you can use to change the world.” And we’re fostering that motivation to change the world right here in Shrewsbury. To learn more about the Shrewsbury school system click here. Most people probably think of springtime when they think about selling a home. But did you know that fall is actually the second busiest time of the year for real estate? 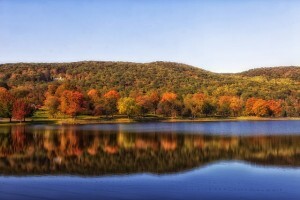 The autumn months are a wonderful time to consider selling your house. 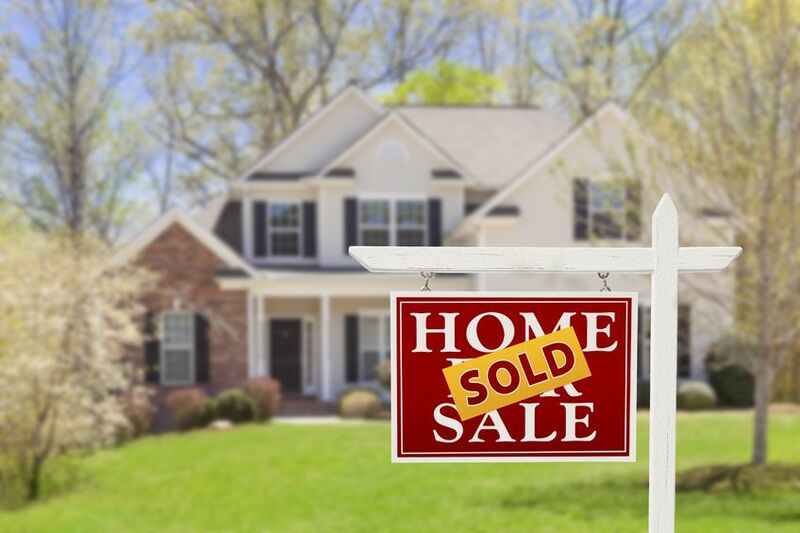 Buyers have fewer homes to choose from than during the hectic spring months, and less inventory means less competition from other sellers. 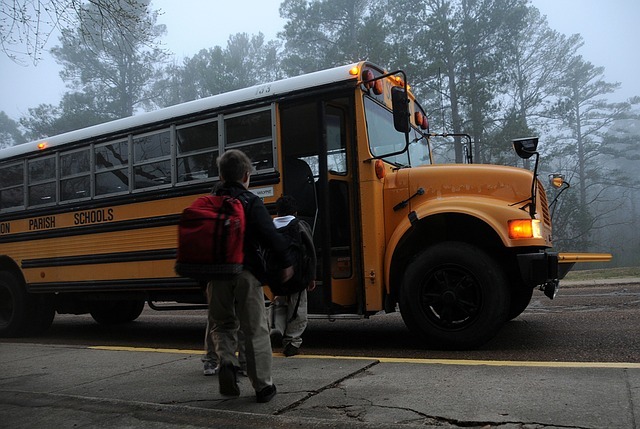 Vacationers have returned home from their summer travels and kids are back in the routine of school. The heat is dying down and humidity levels are finally tolerable after a long summer. And the fall is a stunning time of year, especially in New England, when the foliage bursts into color, mums brighten lawns and doors with warm splashes of color, and the weather holds the crisp promise of cozy nights by the fire. When I think of fall, I think of warmth. Fall is the time when we pull out our sweaters, start cooking comfort foods, and fill our homes with rich, warm colors like yellows and oranges. Fall is a warm apple crumble and an autumn wreath on the front door. And you can use these enticing colors and aromas to help you sell your home. Curb appeal is important in any season, but it can be especially welcoming during the fall. Consider decorating your yard and front steps with planters of seasonal flowers, pumpkins and gourds, and ears of Indian corn. One of the season’s challenges can be keeping up with all those falling leaves, but you can cut down on the time it takes by making it a family activity or hiring a service for a month or two. Carry fall colors inside your home with flowers, fruits, and decorative throw pillows in warm tones. Buyers will be drawn to houses that feel homey, and scents like cinnamon and pumpkin make a house cozy. Autumn sees the days begin to grow short, and you’ll want to make sure that there is plenty of light indoors so that visitors can see all of your home’s wonderful features. As the hours of natural light dwindle, add lamps and accent lighting. No discussion of fall would be complete without mentioning the holidays. Decorating for holidays like Halloween, Thanksgiving, and Christmas can really make a home stand out if done right. What buyer doesn’t want to imagine celebrating the holidays in a new home? Just make sure that you keep decorations understated and tasteful rather than bold and dominant. Seasonal accents should harmonize with your home’s style rather than clash with it. As I write this, I’m starting to get excited for the cooler weather and dramatic changes to the scenery that fall brings. It’s a gracious season and a fortuitous time to think about selling your home. Would you like to know more? Visit http://www.thriverealtors.com for more information! We are pleased to announce that we are growing with the addition of two new members to the Thrive team. Dawn Wisbey and Stacey O’Neil are coming on board as Realtors and Rick Lynch will be working as our Business Manager. 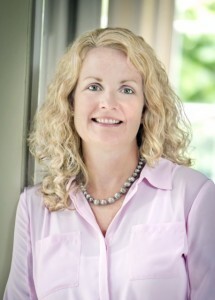 Wisbey, who relocated to Shrewsbury from her native England in 2006, recently obtained her Realtor’s license. Her previous professional experience includes a background in personnel and development and a position as a Director of Human Resources. Wisbey’s subsequent involvement in Shrewsbury Public Schools and with Shrewsbury Youth and Family Services speak to her dedication to the community. As a transplant to Central Massachusetts, Wisbey’s focus is on welcoming newcomers to the Shrewsbury area. 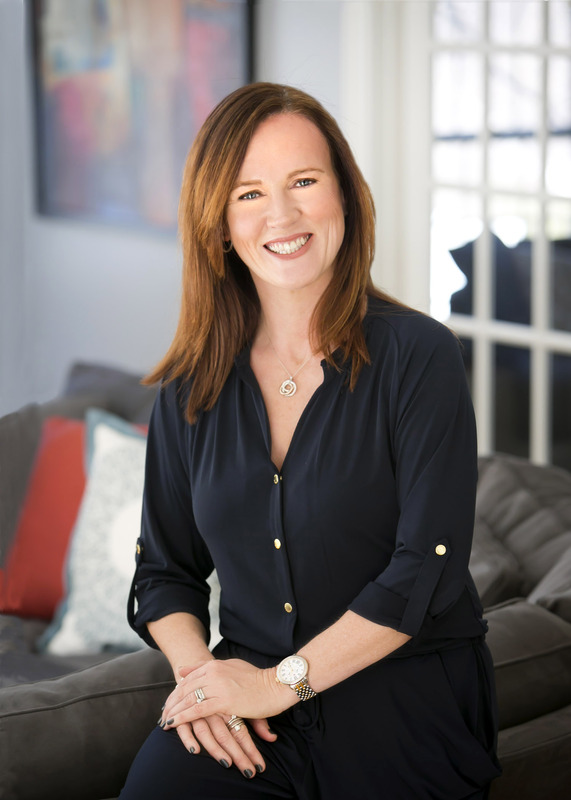 Along with her personal experience of buying and selling her own properties, Wisbey’s European roots and experience traveling the globe give her a unique viewpoint on home staging and style. Holding a B.S. in Management from Bentley University, O’Neil has a professional background in management and sales and most recently worked as a Business Relations Specialist at the University of Massachusetts. Real estate has long been O’Neil’s passion, and she has renovated four homes and built two. O’Neil also has a strong interest in antiques and collectibles and holds a space at Crompton Collective in Worcester. 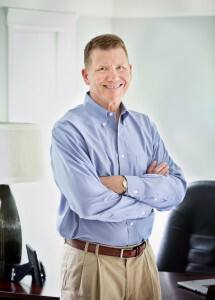 Recently retired from Bose Corporation after 37 years, Lynch worked most recently as the company’s Director of Business Planning for its Automotive Systems Division. Lynch holds a B.S. in Civil Engineering from Bucknell University and an M.B.A. from Harvard Business School with a concentration in managerial economics. Lynch has been a Massachusetts resident since 1975, relocating here from his native Philadelphia. He spends his free time playing golf and tennis and following politics. His favorite thing to do is to spend time with his large family. Thrive Real Estate Specialists is a boutique-style real estate firm specializing in quality, personalized service rather than a “one-size-fits-all” approach to real estate. 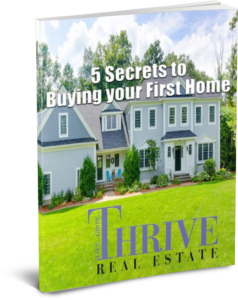 For more information, please visit www.thriverealtors.com or contact broker-owner Maribeth Lynch at maribeth@thriverealtors.com. 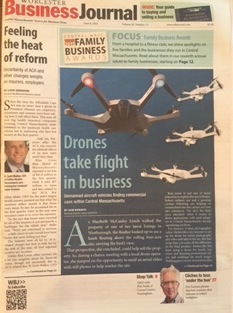 Thrive Real Estate’s Broker/Owner, Maribeth McCauley Lynch was recently featured in the Worcester Business Journal’s article on the use of drones for business. When walking the property of one of her homes for sale in Westborough MA, Lynch looked up to the sky and was inspired by a hawk flying high above the property. “I knew the photos just didn’t do this property justice. When I heard about the use of drones for video, it seemed like a perfect opportunity to showcase the beauty of this land.” states Lynch. Reaching New Heights to Sell your Home! 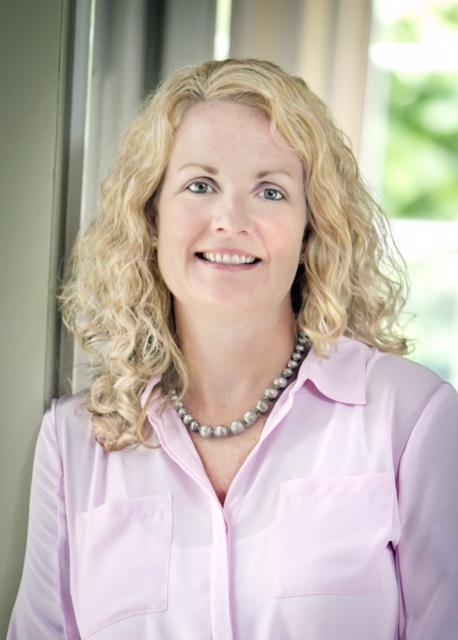 As a real estate broker in Shrewsbury Ma for over 20 years, Lynch is passionate about using the latest technology and marketing platforms to showcase her property listings. As a Boutique Style- Independent Real Estate Agency, THRIVE Real Estate Specialists care deeply about the markets where they live and work. WE make it a priority to respect the unique needs of each client, and serve them with uncompromising integrity.